Patient safety is the first priority for every good medical care team, and so extensive steps should be taken to make sure carers can respond as quickly and efficiently as possible in the event of an injury or emergency. The Harvest Vigilant Falls Reduction System for Woburn Beds is designed specifically for this purpose, and is the result of extensive work by Harvest's worldwide team of engineers. This system was primarily designed with the aim of reducing patient falls in care and community home settings. 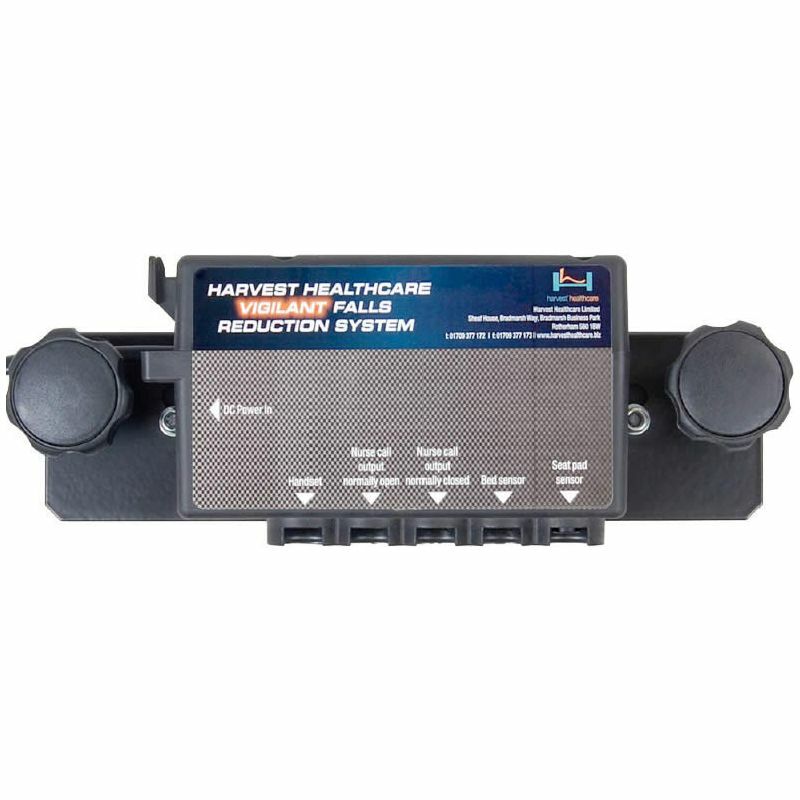 Able to run on a Harvest Woburn Bed's power supply, this system sounds an alert within two seconds of a patient being detected away from their bed, leaving less time for injury and suffering. 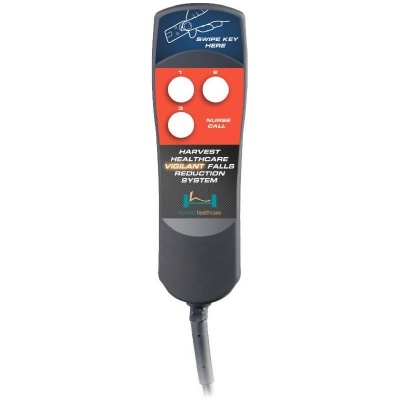 The Vigilant Falls Reduction System is compatible with most nurse call systems and is available with additional Mono or Stereo to Mono leads, which can be selected for purchase above. A nurse call handset is included with the system, allowing patients to connect to carers directly without the need for additional set-up. This handset emits a soft glow and all buttons act as a nurse call for the patient, making it as safe and foolproof as possible. As an added bonus, the on-board sounder system can be disarmed so that only the nurse call system is activated. Since the primary aim of this system is patient safety, it is crucial that only qualified members of staff can operate it. 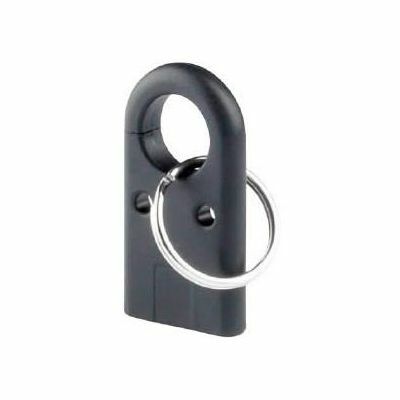 That's why this system is equipped with a magnetic key control, creating less opportunity for patient and outsider tampering. This feature makes the Vigilant Falls Reduction System extremely useful for care environments and other sensitive medical situations. 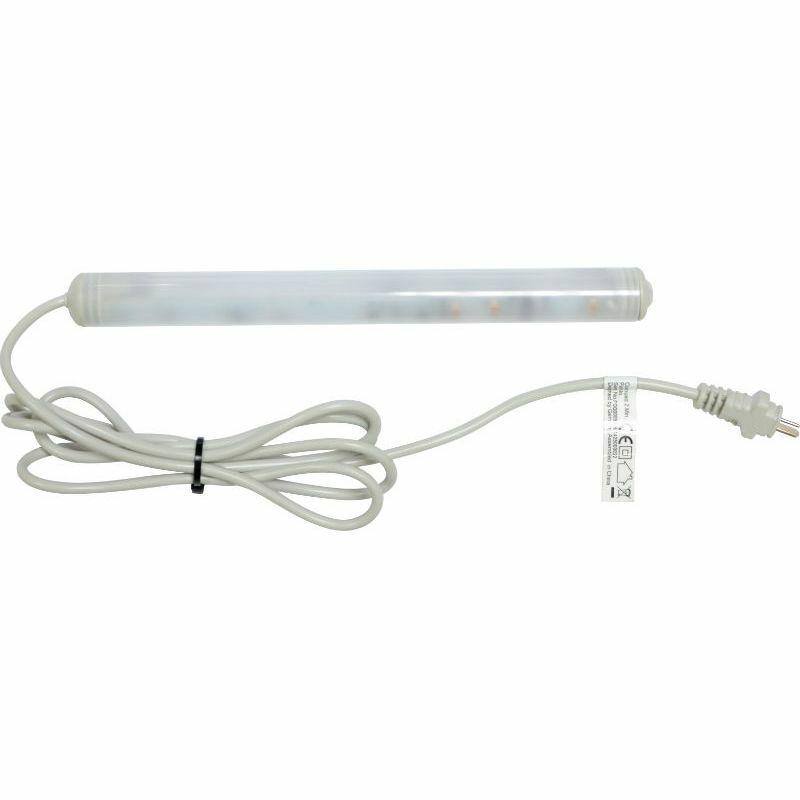 For a truly comprehensive system, the Harvest Underbed Light is available as an excellent addition. This light will automatically illuminate the floor once movement is detected around the bed, boosting both patient safety and response efficacy.